A yearslong slump in sedan sales has forced designers to seek inspiration from some unorthodox sources to tempt buyers away from beefy pickups, SUVs and crossovers. 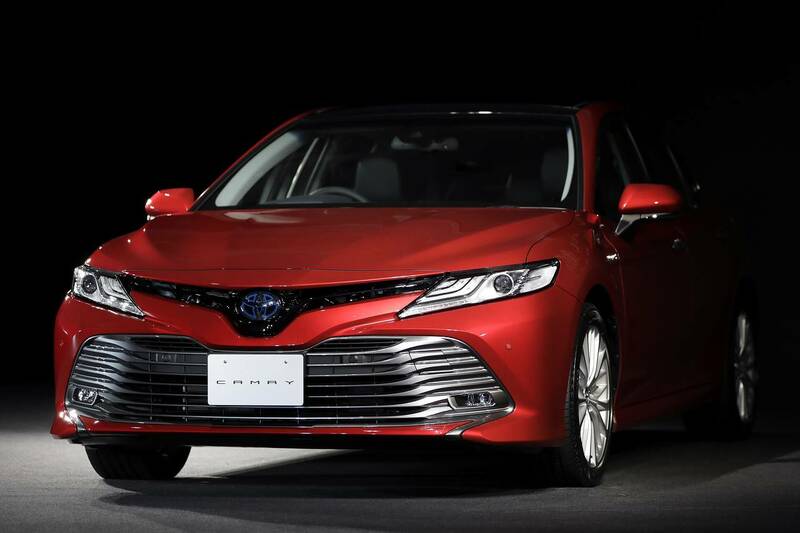 For Ian Cartabiano, who was charged with revamping Toyota Motor Corp.’s iconic Camry sedan, ballet dancers and catamarans sparked some ideas. The car’s pronounced front end with its deep grill, for instance, includes elements derived from the view of an oncoming twin-hulled sailboat. “I didn’t want to do a vanilla car,” said Mr. Cartabiano, who this fall will see the result of work sketched out four years ago hit the showrooms. “We wanted people to say, ‘Man! I really want to get into this Camry,’” he said. Once the dominant body style on American roads, passenger cars now make up 38% of U.S. vehicle sales, down from nearly half in 2014. But even though auto makers make most of their money on thirsty pickups and SUVs, they can’t give up on sedans. The companies have billions of dollars in production capacity devoted to the body style, with lengthy production cycles that make short-term adjustments impossible. Plus, gas prices might rise, and the smaller vehicles help auto makers meet federal emissions mandates. All this has prompted car companies to overhaul three dozen midsize and large cars for the 2017-2019 model years, and to look further afield for design cues to boost curb appeal. 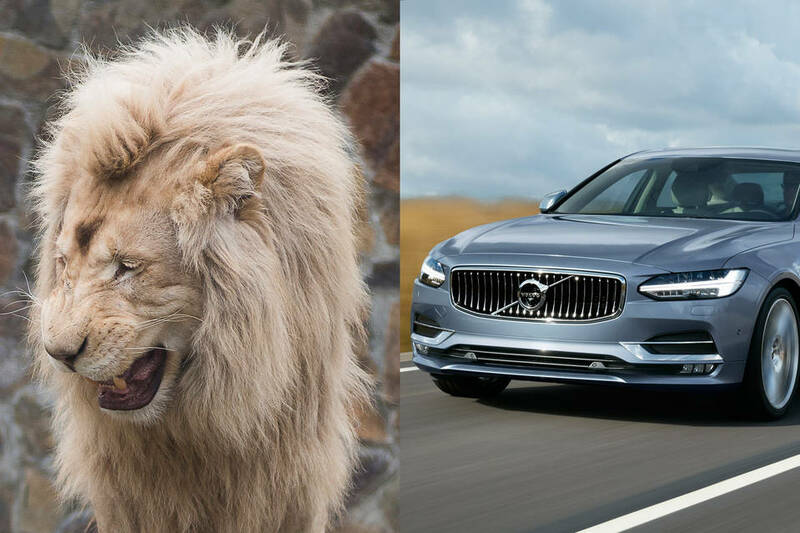 Volvo says its new S90 was inspired by a lion. 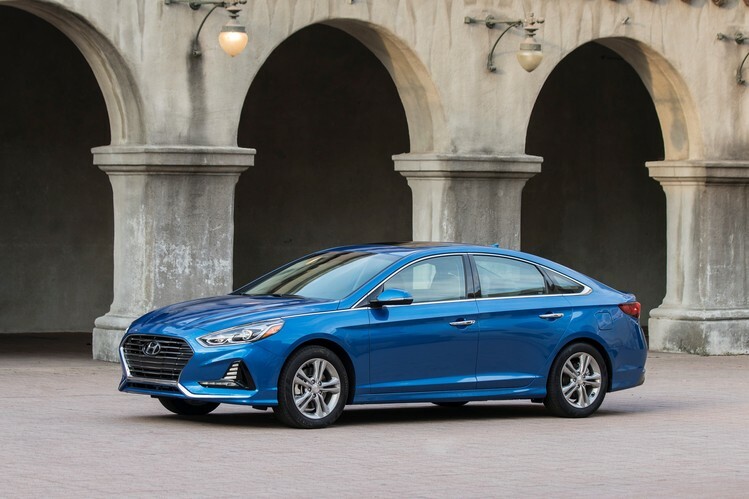 Hyundai’s new Sonata was modeled after a sprinter in the blocks. Honda flew a 3-D model of the 2018 Accord from Japan to Los Angeles to get the “correct light” to show “sharp edges and contrasts generated from the sculpted bulging surfaces,” said chief exterior designer Tetsuji Morikawa. Sedan designers are getting their first look at how their creations fared, with auto magazines publishing stories that call the Camry “radical” and the Sonata “aggressive.” The cars hit dealer lots in coming months, and initial sales numbers will signal whether the designs successfully rekindled interest. Auto makers aren’t only focused on sexier sheet metal. Bob Boniface, head of General Motors Co.’s Buick design, said engineers are tweaking everything from the way a trunk works to the way a headlight functions to boost appeal. Designers in 2017 face challenges that stylists could largely ignore during the sedan’s golden age, when tail fins and chrome were commonplace. Stringent requirements for hood measurements and other safety regulations force designers to abide by strict rules, Mr. Boniface said. And, sedan design hasn’t until recently been an area that encourages risk-taking. Mr. Cartabiano, the designer of the 2018 Camry, said recent sedans haven’t elicited enough passion. He said crossover vehicles—typically roomy and bulbous wagons based on the architecture of a car—are the hot body style, but they don’t have the same potential as sedans when it comes to design. Hyundai Motor Co. broke the mold on exteriors early in this decade with an edgy and aggressive-looking Sonata. Critics, however, panned a redesigned Sonata for 2015, calling it overly conservative and boring. Edward Kim, a designer in Hyundai’s California studio, was charged with injecting “wow factor” in the 2018 version. He said he modeled the profile of the car from a runner crouching at the starting line before a race. 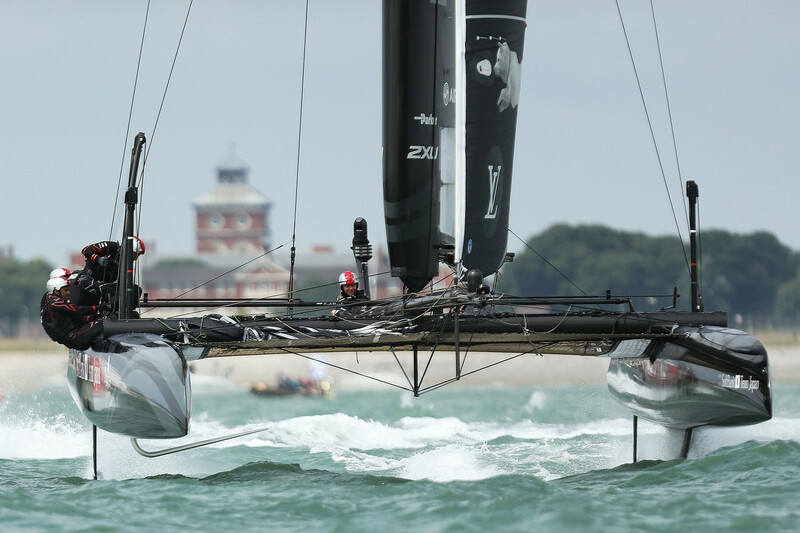 To add heft to the grille, he also incorporated cues from a catamaran and pulled in imagery from the steelmaking process. Swedish designers several years ago went to work sculpting the 2017 Volvo S90, a large sedan that had gone several years without a major freshening. Tisha Johnson, a senior director of design at the company, said the company’s new engineering platform for large vehicles allowed a much “lower, wider, longer” profile. Known for Scandinavian materials and influences in its cars, staffers found inspiration on a different continent. “This guy here doesn’t have to do anything flamboyant to get people to understand what he’s about,” Ms. Johnson said, pointing to an image of a lion at a seminar on the new car last year.